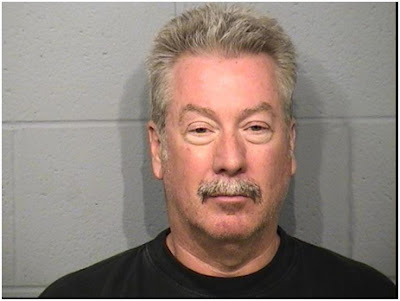 Bolingbrook, IL--Drew Peterson just surrendered to Illinois State Police officers on an arrest warrant. He’s now charged with a highly technical gun law violation. Police now allege that one of Peterson’s rifles they took from him months ago is 3/8th of an inch too short. 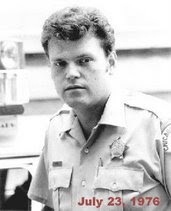 At the time the weapon was seized Peterson was a sworn member of the Bolingbrook Police Department and used the rifle as a member of the SWAT team. I don’t think they rounded up the other members of SWAT team that have identical weapons yet. 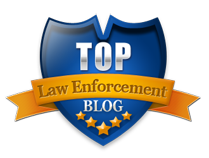 Measuring barrel length is complicated and outside the training and ability of most cops. BATF agents and local cops have lost hundreds of cases against the people they’ve arrested because they measured improperly. This arrest was made for the sole purpose of making Peterson a person prohibited from owning firearms so they don’t have to return his seized weapons. They will succeed at least until he is cleared of the charge. Within a few short weeks we expect that gun laws like those in Illinois may be found to violate the Second Amendment in D.C. vs Heller by the United States Supreme Court. That may end this gun related prosecution. This is happening on the eve of a court hearing that would have probably brought the return of Peterson’s eleven firearms seized during the fruitless missing person investigation of his current wife and the recently reclassified and reopened death investigation of an earlier wife. Peterson will be posting $75,000.00 bail after cops waste more time trying to question him despite the fact he has invoked his rights to an attorney and to remain silent. Indictment for a crime required only a paper thin level of evidence. It’s said prosecutors can get an indictment against a ham sandwich. I guess the same is not true of Drew Peterson. 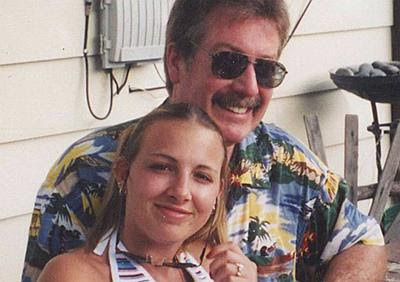 This is not about Drew Peterson or whether he murdered anyone. This is about our way of life in America. This is our Bill of Rights and Constitutional protections. You’re next! Paul I agree book him for the alleged murder or leave him alone. Interestingly though, the gun that I used as a police officer had not yet been registered in my name. I had just boughten it from another Cop. I was sweating bullets while waiting for the results. After they did the firearms ballistics tests on it, that issue was never brought up. They used common sense. Could you imagine booking a Cop in a legitimate shooting like that, under those circumstances? Now with all these difficult to discern grey area geographical gun laws, who can keep up with them? In the USA, laws are created several ways. The most heinous method used by our courts is that of "Precedent." Once a lawsuit has been adjudicated and there is no statute in the code the case is considered as a precedent for future use in litigation. 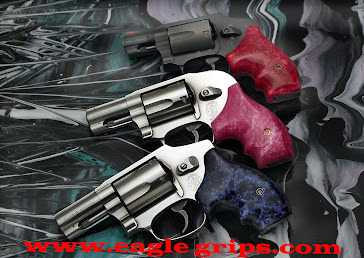 As an example: here in a Southern California court an individual was deemed to have been in possession of an "arsenal." Possession of an "arsenal" is illegal. In this case the precedent established is that an arsenal consists of "more than four guns or more than 100 rounds of ammunition." To my knowledge this has not been used as a precedent to remove 2nd amendment rights but it is on the books and ready to be used. California usually paves the way for other states to follow, expecially in ways to enslave the commoner to the whim of those who wield the power. Forewarned is forearmed and we are a in struggle for survival in this former Democratic Republic, and as it rolls into total socialism we cannot allow our populous to become unarmed and totally dependent upon the police state. 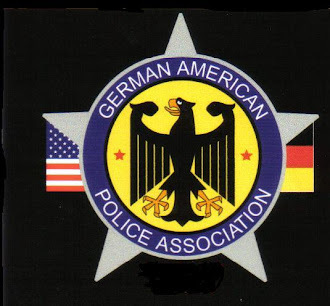 Please join and be active in some organization to protect what are so rapidly becoming our "former" rights.